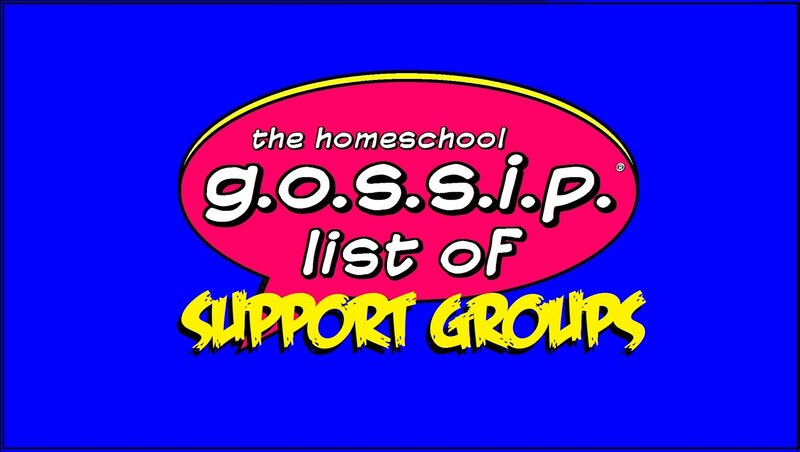 The Homeschool Gossip: Great Gift Idea to give a Homeschool Family ~ The Gift of Amazon Prime! 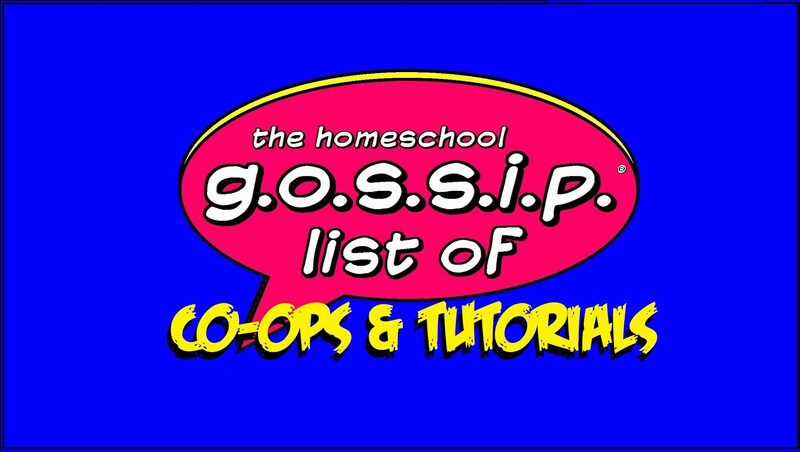 Great Gift Idea to give a Homeschool Family ~ The Gift of Amazon Prime! 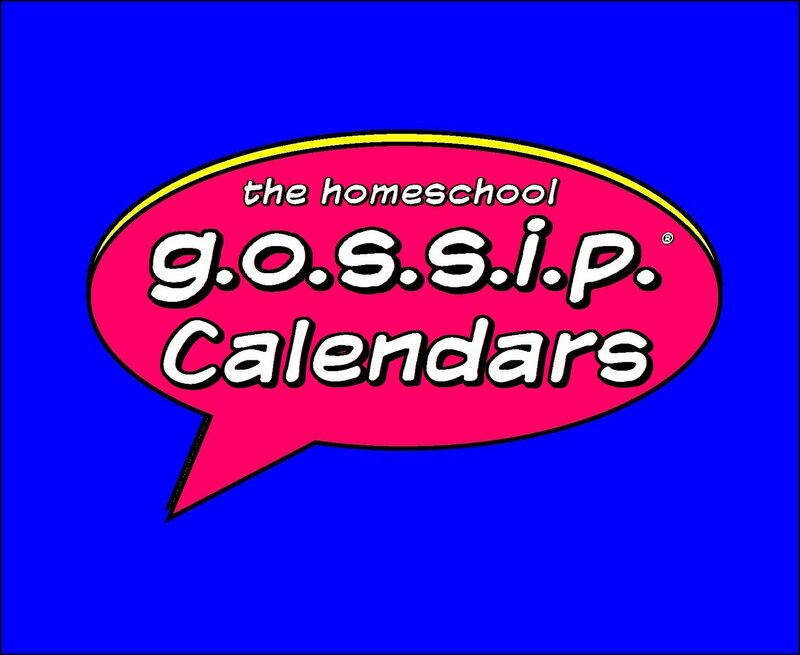 Here is a great gift idea to give a homeschool family! Also, it's great to put on your wish list! Did you know you can give, or receive, Amazon Prime as a gift? What a neat and useful gift! 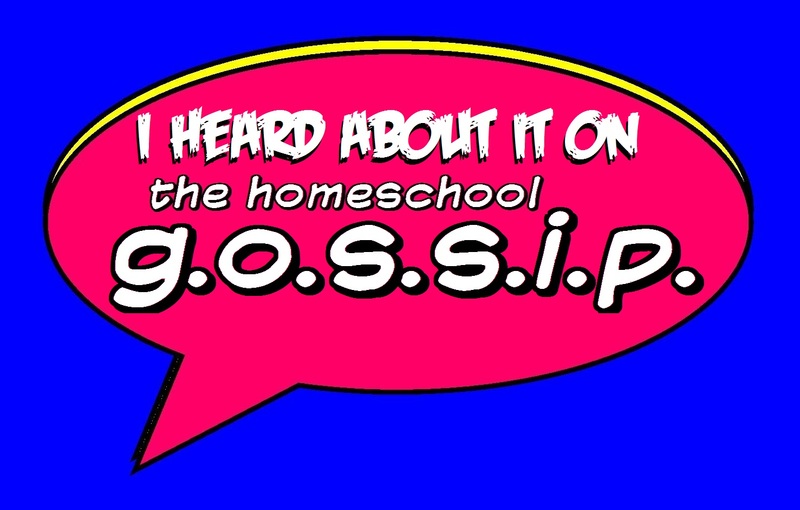 I know quite a few homeschoolers that would love to have Amazon Prime! The benefits are endless, with free two-day shipping, access to video streaming, music, Twitch Prime, and more! It's such a great support when setting up our lesson and curriculum plans, to be able to get the books we need with fast free shipping and access to video streaming! Click this link to learn about giving the "gift of Prime". You are welcome to share the link on your wish list too!